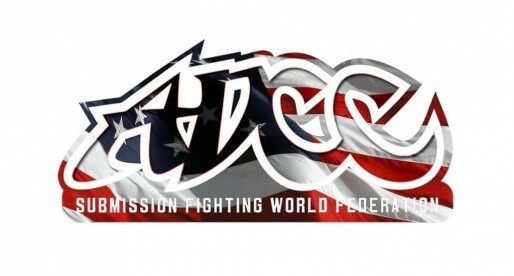 Home BJJ News Quintet FN Results: Carpe Diem Takes Win and a New Japanese Star is Born! 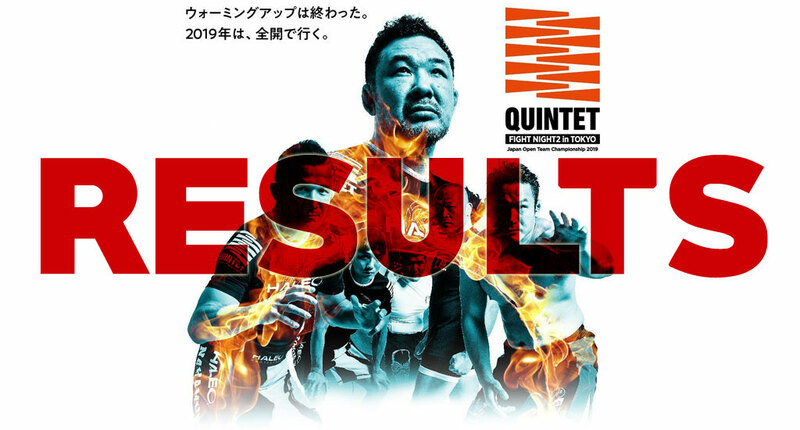 FEBRUARY 03, 2019, TOKYO – JAPAN witnessed the latest edition of “Quintet Team Survival Match”, one of the most exciting grappling events in our sport today. 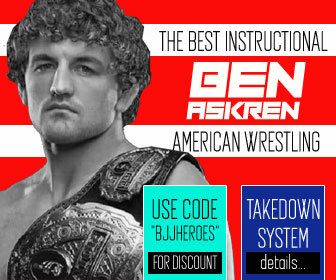 Quintet had gathered the interest a few international names in the past, though this time the organization focussed on Japanese talent from both judo, jiu-jitsu, pro-wrestling and mixed martial arts (MMA), a very functional and entertaining mixed-matched roster. Although one could argue Team Carpe Diem, the more international group on the tournament, arrived with some favoritism, the judo group (Team Neo Judo) did turn a few heads in the opening round. Much of this eye-opening performance from the judo side was owed to the outstanding grappling of Shutaro Debana who looked incredible out there tonight. Out of the panoply of interesting events currently providing professional grappling, the quality matchmaking and entertainment value provided by Quintet are very hard to rival. Exception made to Rida x Tanabe, no boring matches took place, with a wide range of submissions exchanged and warrior spirit fully on display from top to bottom at this Quintet Fight Night card. Two special matches to reference from the opening rounds, namely Daisuke Nakamura versus Yoshiyuki Yoshida and Shrek Sekine vs David Garmo. 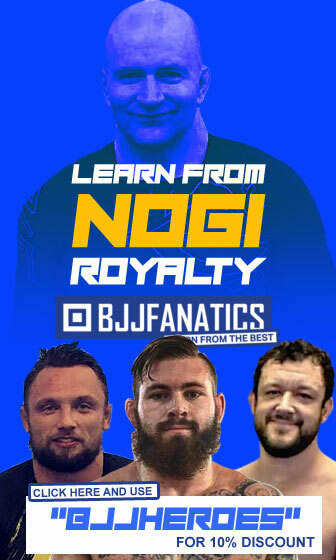 The first being one of the most exciting nogi matches we’ve seen in a while in terms of submission exchanges, the second a true David (literally) versus Goliath with takedowns and submissions exchanged throughout the match. Truly outstanding. The submission of the night, if there was such an award, would likely go to judoka Koshi Matsumoto over David Garmo. 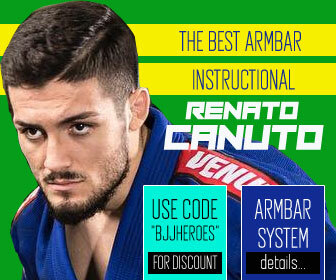 The American, Garmo was in full control throughout the match, attempting numerous submissions and controlling from mount and back positions, one slip, however, cost him the fight. 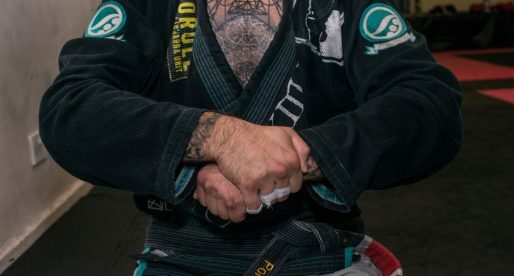 Looking for the neck and arms of Koshi while controlling the back, David crossed his feet, a rookie mistake that Matsumoto appreciated by locking the crossed feet with his legs and cranking with his hip, forcing Garmo to tap. Out of all grapplers on the mats at the Quintet Fight Night 2 event, none impressed us more than Sotaro Yamada. 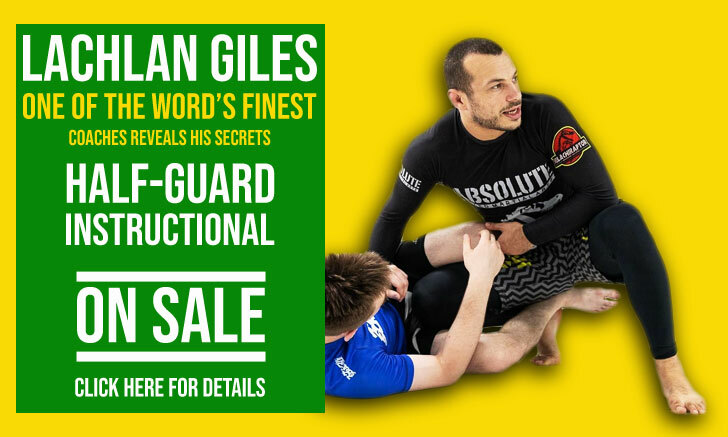 The powerful 35-year-old was not well known to us at BJJ Heroes, though his performance tonight will have us remembering skills for time to come. Yamada submitted every single one of his matches in dominating fashion, using a powerful positional game to conquer the mount and the back and finish his opponents. 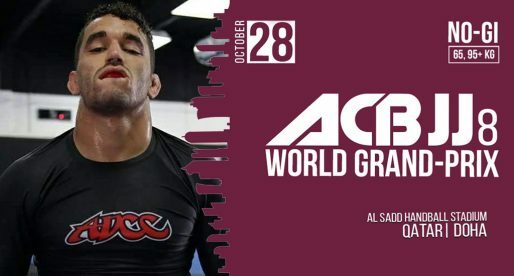 The pressure generated by this athlete is certainly unusual and we hope to see more of him in the near future, hopefully at this year’s ADCC (one can dream). We didn’t see that match take place, but we did see Rikako. Unsure as to what happened.